It sounds too good to be true, doesn’t it? But for once it isn’t. 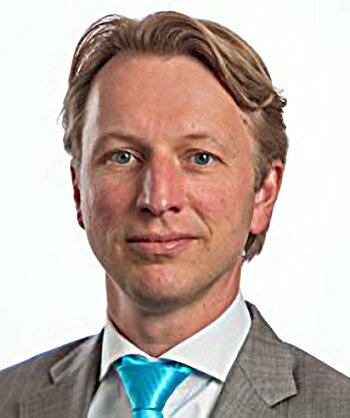 The book is written by Pim Van Vliet and Jan De Koning, and looks at one of the most recently discovered – or more accurately, most recently publicised – market paradoxes. 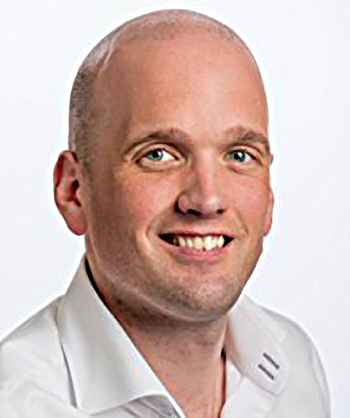 Pim is the Founder and fund manager of the multi-billion dollar Conservative Equity funds at Robeco. Jan is also a low-volatility fund manager at Robeco. The book builds on the work of economist Robert Haugen, who wrote the first article on the topic some decades ago. As far back as 1972, Fischer Black (of options pricing model fame) had already discovered that low risk stocks do better than theory predicts. And before that, John Bogle had noted in the 1960s that defensive mutual funds did better than both the market and high-risk funds. 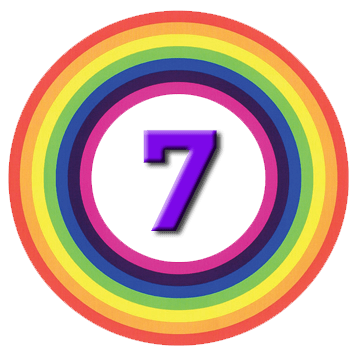 Some people would also argue that this low volatility strategy is the one that Warren Buffett has followed at Berkshire Hathaway – he uses his insurance float to leverage a portfolio of low vols stocks. So the low vol anomaly predates the discovery of the size and value factors. Yet it only became well-known following the 2008 crisis, when “safe” options were in demand. You can now access ETFs that track low volatility indices (more on this later). Given the current state of the markets, this seems like a good time to revisit it. Pim’s book is a simple and easy read, without complex jargon or much maths. It’s also a slim volume and somewhat repetitive, so I will attempt to deal with it in a single article. There’s a fair amount on Pim’s investment journey, which we can disregard for our present purposes. As well as the book, I’ve also used some material (charts, particularly) from an Alliance Bernstein paper called The Paradox of Low Risk Stocks. The next article in the series will relate the idea to its practical implementation via a Stockopedia screen. Ed Croft has already done some work on this, and the Stockopedia Risk Ratings from 2017 are of course related. The third and final article will involve the construction of a screen and the selection of some stocks to go towards our Defensive Portfolio. 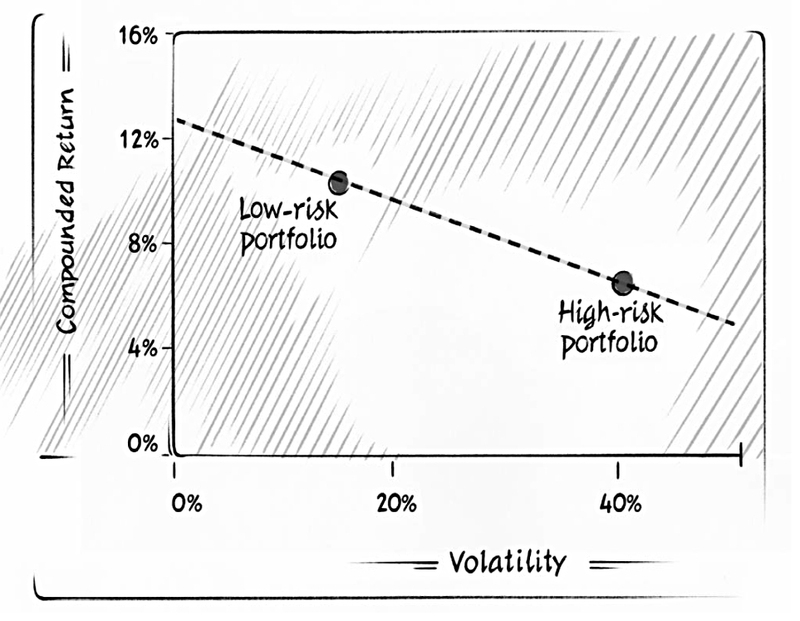 Classical finance theory holds that risk and return are correlated – if you want high returns, you need to put up with high risk. It further defines risk as price volatility, which is a mistake in my opinion (see Volatility is not Risk). 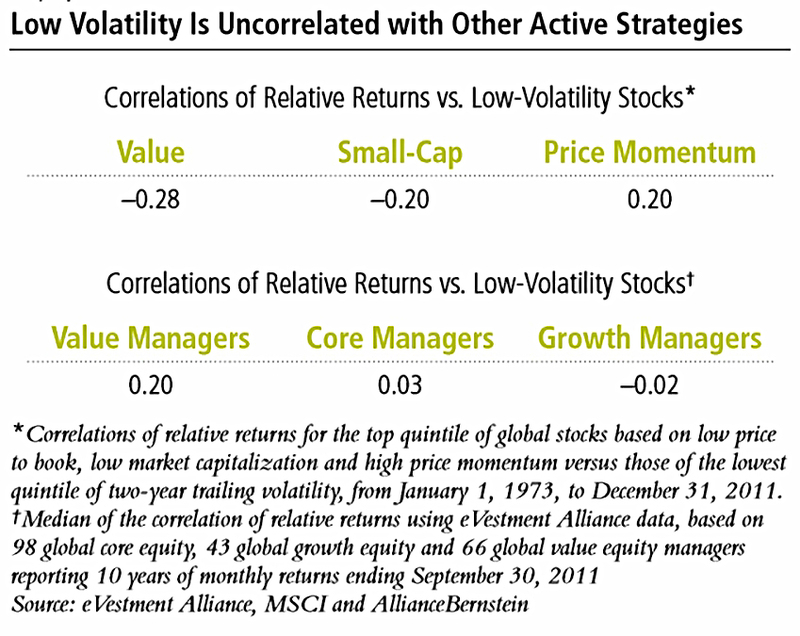 The good news is that it turns out that price volatility is not correlated with returns. 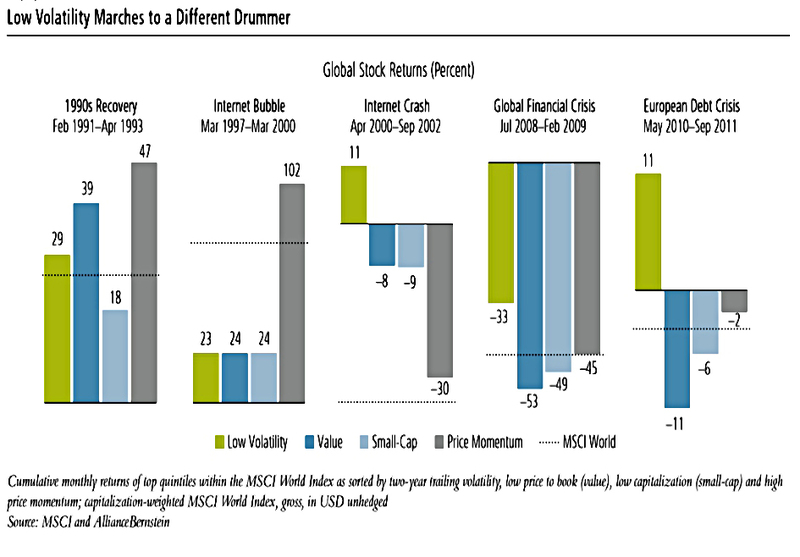 In fact the opposite is true – the least volatile stocks have the highest returns. In the book, Pim looks at US data from 1929 to 2015. He uses the 1,000 largest US stocks only. He chooses the 100 most volatile and the 100 least volatile. He rebalances the portfolios every quarter. The low-volatility portfolio ends up at $395K, while the high volatility portfolio ends up at $21K. Annualized returns were 10.2% and 6.4%, respectively. The same result shows up in Europe and Japan, and with global and emerging market stocks. It even works for bonds. 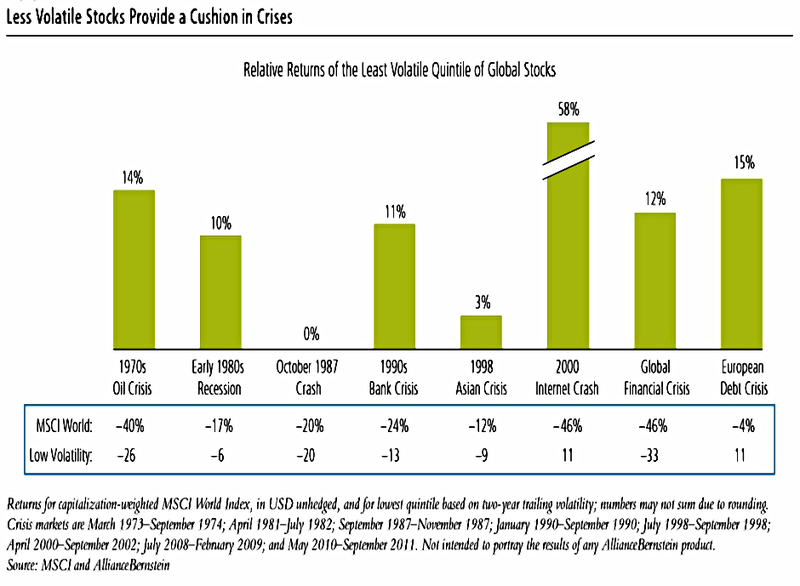 The first thing to note is that volatility is quite persistent over time. Less volatile stocks don’t soar as high in bull markets, but won’t fall as much in crashes. So they have less to make back when the market recovers. This means they can better compound their gains over full market cycles. This is known as low “risk drag”. 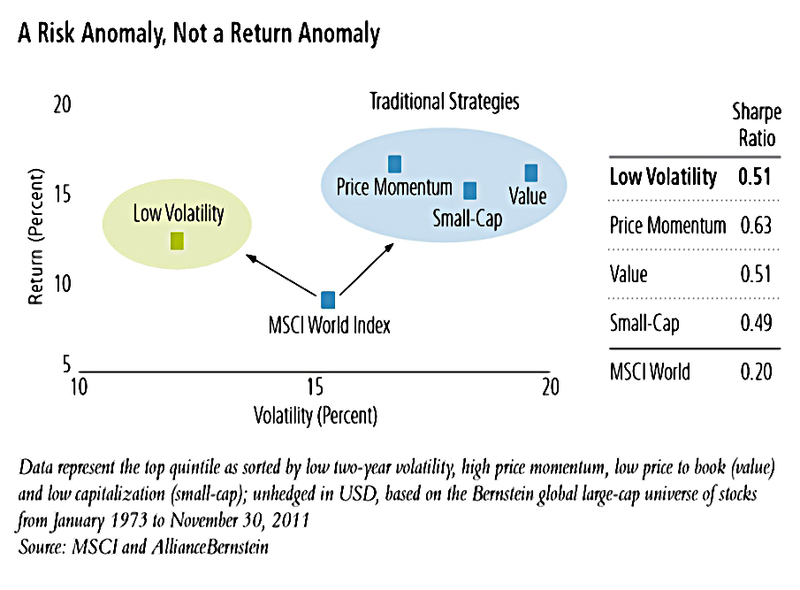 Low vol is a risk anomaly, rather than a return anomaly. 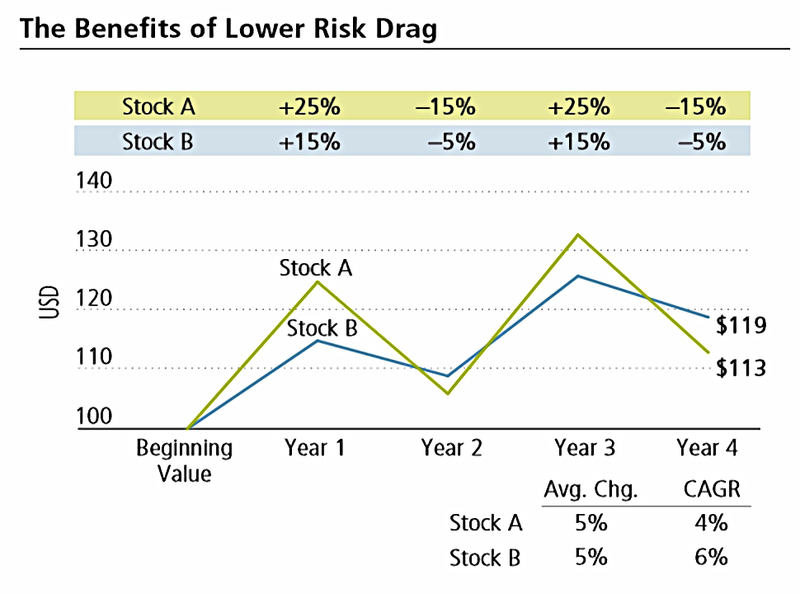 You get market returns, but with lower risk. In aggregate, the “anomaly” appears to work by avoiding bad stocks that lose money or even go to zero. This idea is appealing to me, as I’ve long thought that the key to stock selection is avoiding the bad ones rather than finding the absolute best. I read some research years ago that suggested that the bottom half of stocks make little contribution to the market gains. Looked at another way, low vol (like high yield) is an easy way of accessing the value premium. Fund managers are judged on quarterly performance, and would rather find exciting stocks that might outperform their benchmark in the short term. Psychologically, it’s difficult to hang on to a portfolio of “dull” stocks when they are under-performing a bull market. Explaining further the lack of fund manager interest in low vol stocks, Pim introduces the concept of relative risk. Relative risk means that you deviate from your peers and your benchmark. Imagine a perfect stock with a guaranteed 10% pa return – but the market goes up by 30% in one year and down 7% the next. After two years both have grown by an average rate of 10% pa. In the first year you lag the market by 20% – you won’t receive any bonus and could even be fired. In the second year you outperform by 17%, but only make up your previous underperformance. It’s easy to see why the fund manger might pass up the low risk stock. One of the things about Low Volatility is that is shows low correlations with other factor approaches. It has also behaved differently through recent crises and recoveries. As with all anomalies, once they become well known, they run the risk of disappearing. Low vol stocks tend to be value stocks, with low prices using metrics like book-to-market and price / earnings. An inflow of cash to these stocks would raise their valuations, reducing their exposure to the value premium (and hence lowering expected returns). Here, present low volatility would still predict future low volatility, but might no longer produce excess returns. In the book, Pim and Jan juice up the basic low vol strategy with value and momentum, partly to protect against future low returns. They combine dividend yield and share buybacks into “shareholder yield” (not their term) to act as a value screen. And to avoid value traps, they also add a momentum filter. They rank the 500 lowest volatility stocks by shareholder yield and momentum and select the 100 stocks with the highest combined score. The low-volatility phenomenon can be explained by the exposure of low-volatility stocks to the new factors of investment and profitability. These additional screens (yield and momentum) ensure that low vol accesses these factors as well as value. It’s the “machine is superior to man” story, the explanation being that man is subject to many biases that are difficult to overcome. So far, so good – low vol looks like an anomaly that is relatively easy for the private investor to exploit. I’ll have more on the details of all this in the next two articles about Stockopedia screens and implementation.